Mixer is the necessary equipment which mixes the drug and pulp to add the reaction time of chemical agent and strengthen drug reaction quality. 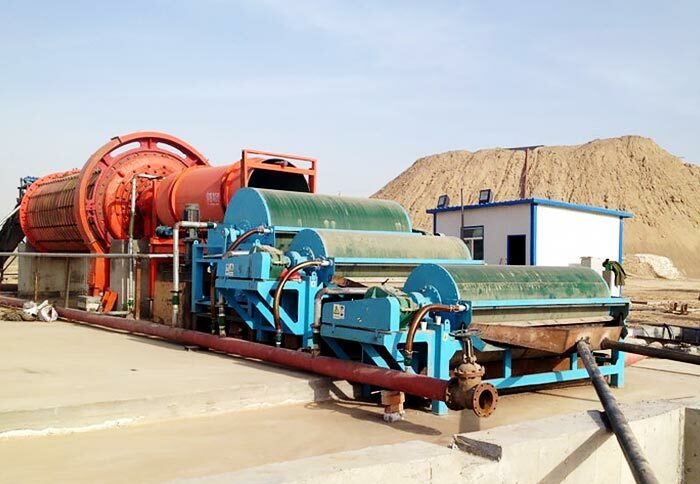 It is suitable for ore dressing and all kinds of mixing operations in chemical industry. 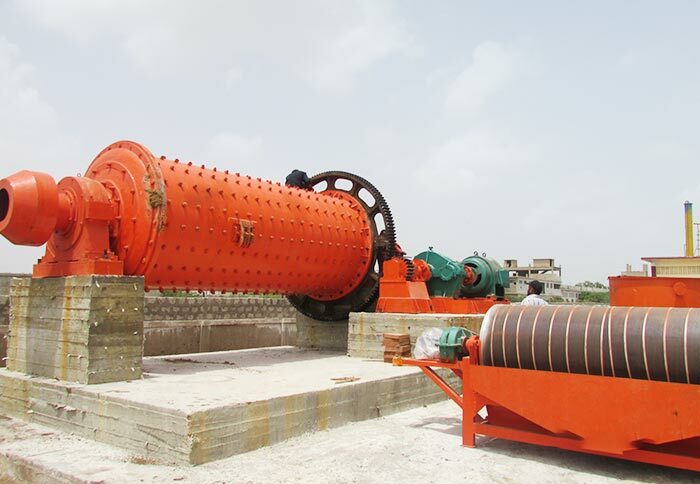 Mixer is suitable for all kinds of metal ore, which is mainly used for mixing before flotation. 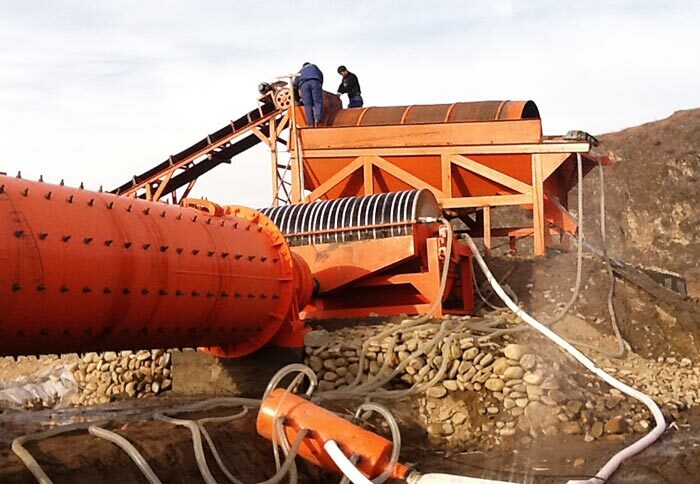 It can make the pharmacy and slurry fully mixed, which can also be used for stirring other non-metallic minerals. Mixer is suitable for the material with not more than 30% concentration (by weight) and fixed components size less than 1mm. 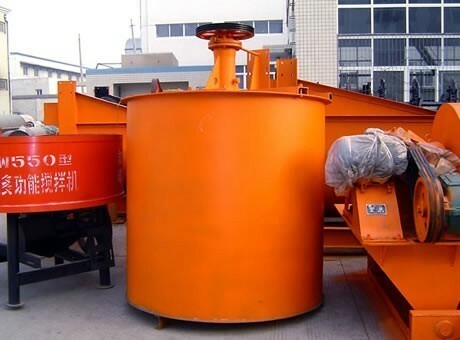 Due to the properties of mixer, it also can be called stirring tank, mineral mixing barrel and agitation vat. 1) Acid resistant, alkali resistant, light corrosion. 2) Low cost. 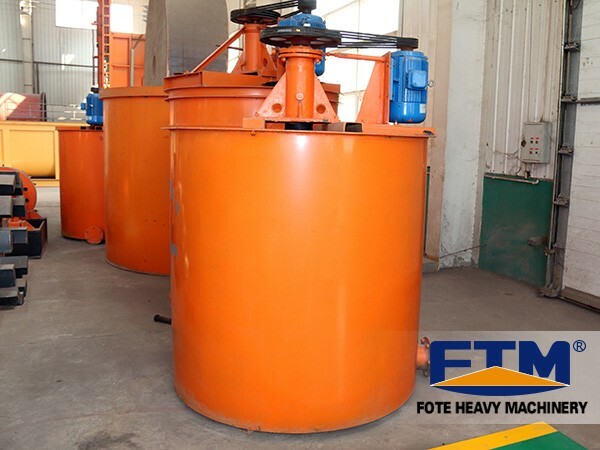 It is suitable for small and medium ore dressing enterprises. 3) Small volume and portable, which does not occupy much area. Simple operation, convenient, economic and practical. 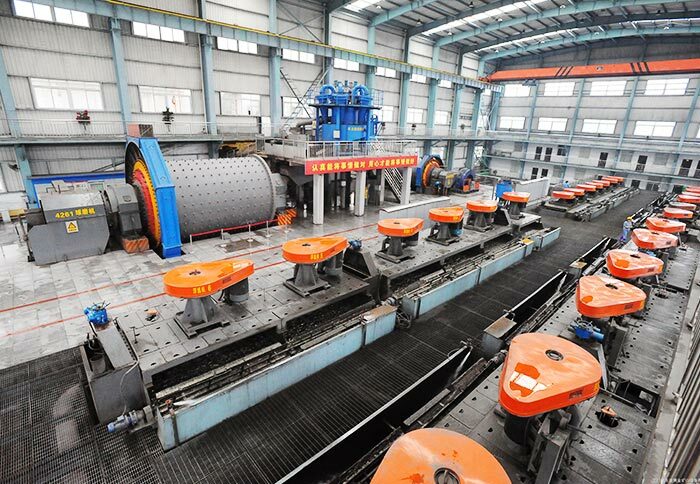 4) Its service life is 3-5 times longer than the traditional iron mixing barrel. 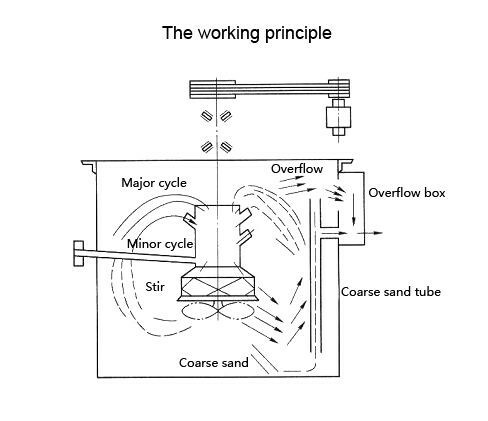 When it is working, with the rotation of impeller, the agents and slurry will generate circular motion, so that the pulp and chemicals in the whole tank will achieve uniform mixing, and the soliquoid will be evenly discharged from the overflow port.